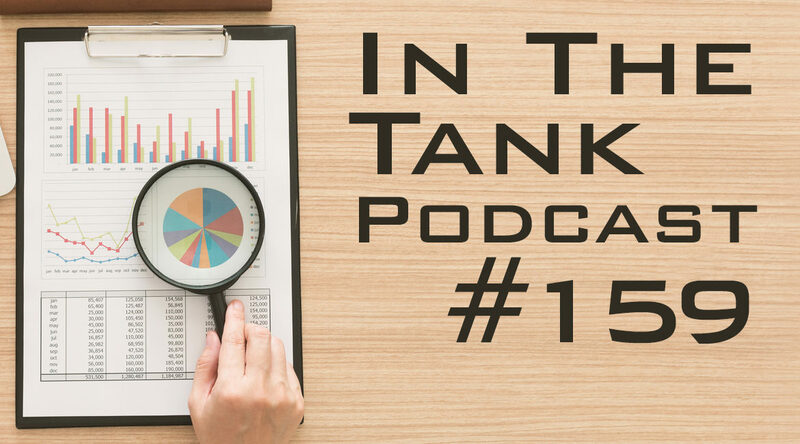 Home Tags Posts tagged with "donald"
Donny Kendal and John Nothdurft are back in episode #164 of the In The Tank Podcast. 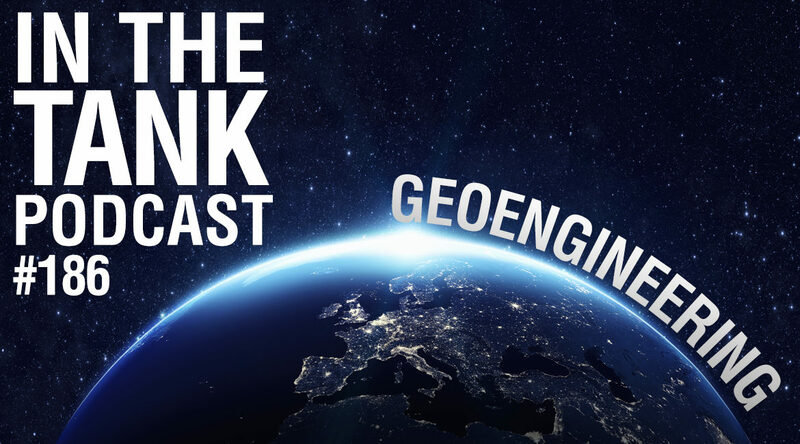 This week’s episode features work from The Heartland Institute, Manhattan Institute, and the Cato Institute. 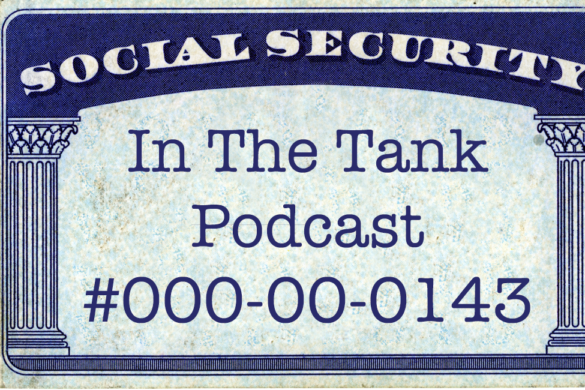 In The Tank (ep160) – Financial State of the States, Illinois Doomsday Clock, Global Cooling? 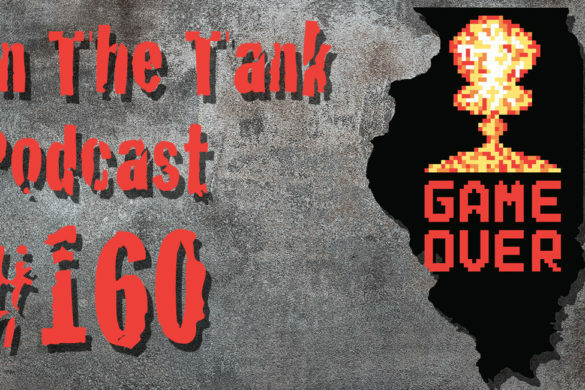 Donny Kendal is without John Nothdurft in episode #160 of the In The Tank Podcast. 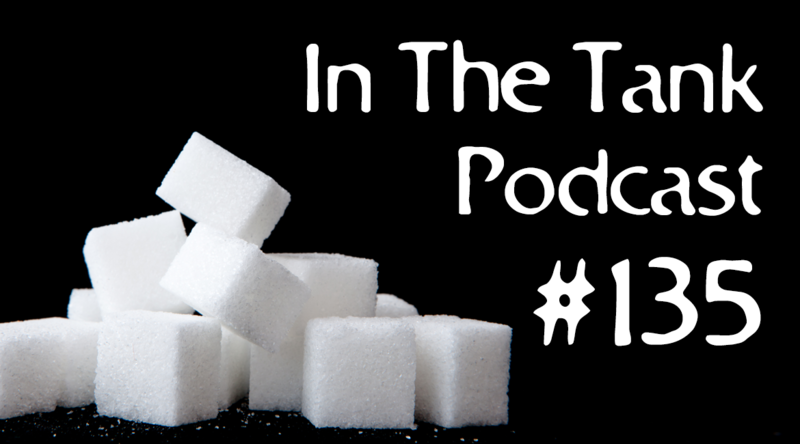 This week’s episode features work from The Heartland Institute, Truth In Accounting, Illinois Policy Institute, Mercatus Center, Tax Foundation, and Pew Charitable Trusts. 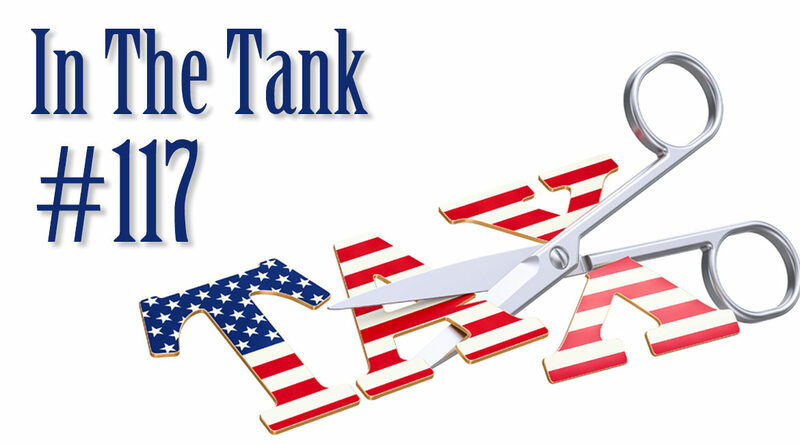 In The Tank (ep159) – 2019 State Business Tax Climate, Socialism is Evil, and Trump or Obama’s Economy? 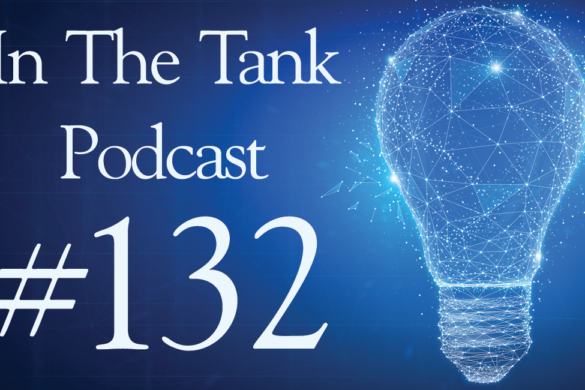 Donny Kendal, with the help of Director of Communications Jim Lakely and State Government Relations Manager Charlie Katebi, presents episode #152 of the In The Tank Podcast. 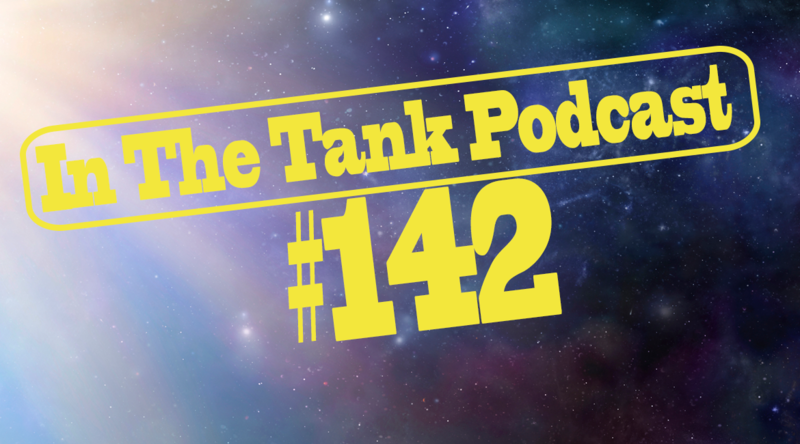 Donny Kendal and John Nothdurft are joined by Justin Haskins in episode #143 of the In The Tank Podcast. Today’s podcast features work from the Reason Foundation, the Economic Policy Institute, The Heritage Foundation, the Foundation for Excellence in Education, and the Texas Public Policy Foundation. 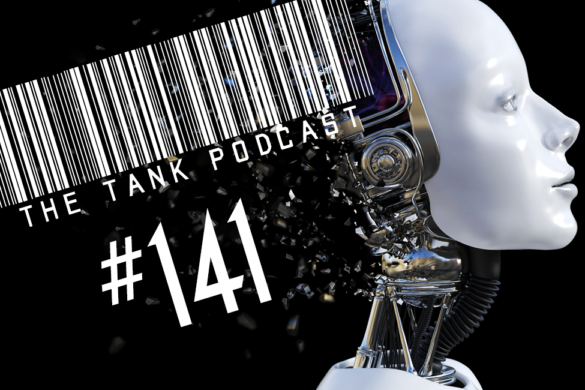 Donny Kendal is joined by Heartland Research Director Edward Hudgins to present episode #141 of the In The Tank Podcast. Today’s podcast features work from Reason, Heritage Foundation, the Rand Corporation, and the Cato Institute. 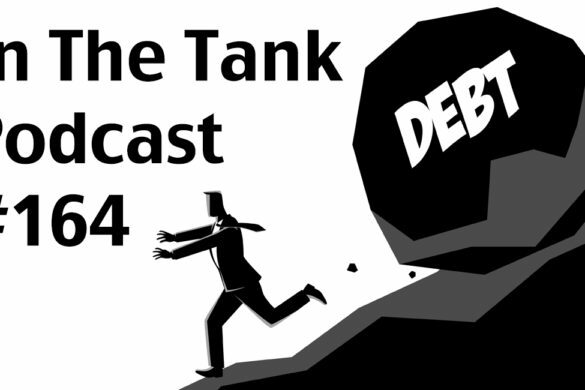 In The Tank (ep132) – Human Achievement Hour, Subsidies for the Rich, When are We Adults? 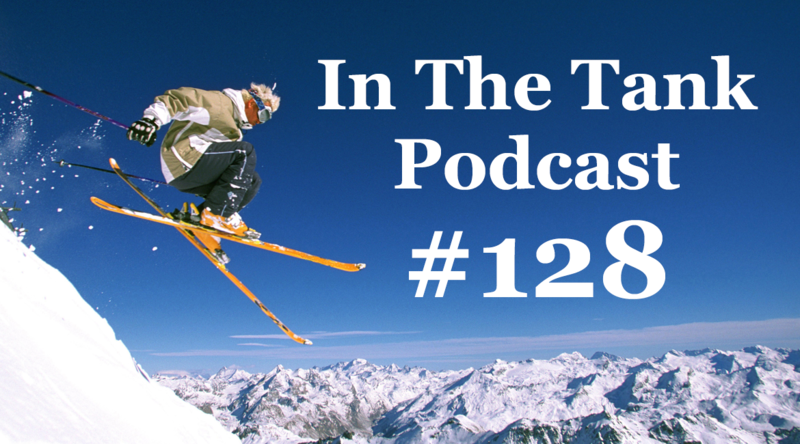 John Nothdurft and Donny Kendal present episode #132 of the In The Tank Podcast. 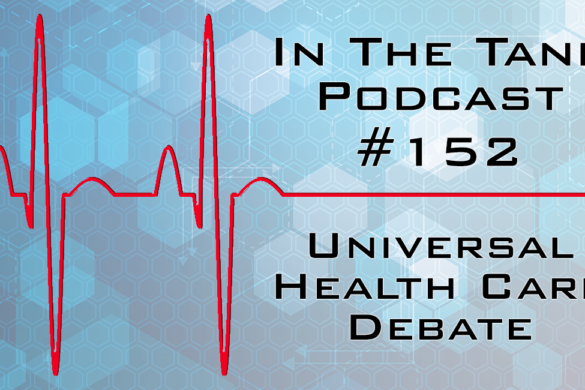 Today’s podcast features work from the Competitive Enterprise Institute, the Pacific Research Institute, The Heartland Institute, and the Independence Institute. 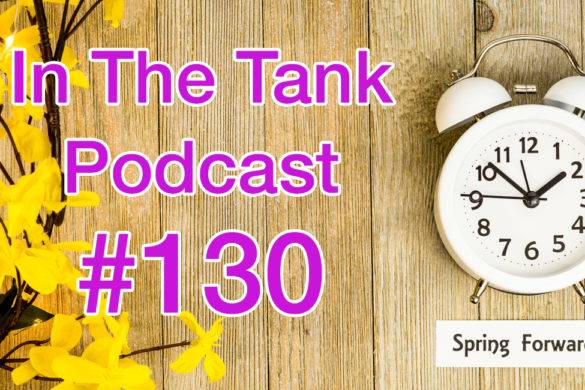 John Nothdurft and Donny Kendal present episode #130 of the In The Tank Podcast. Today’s podcast features work from the Reason Foundation, the Cato Institute, The Foundation for Government Accountability, the Platte Institute, and the Heartland Institute. 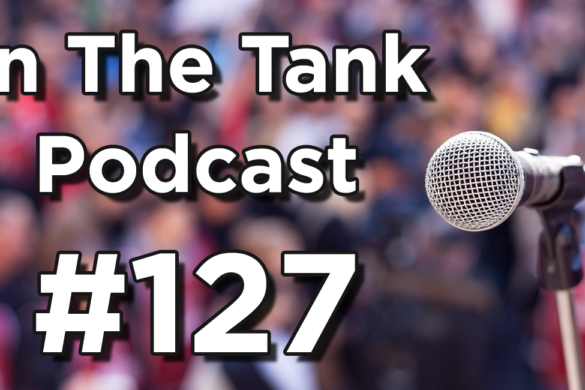 John Nothdurft and Donny Kendal present episode #127 of the In The Tank Podcast. Today’s podcast features work from the American Conservative Union, the Foundation for Individual Rights in Education, and the Independent Institute. 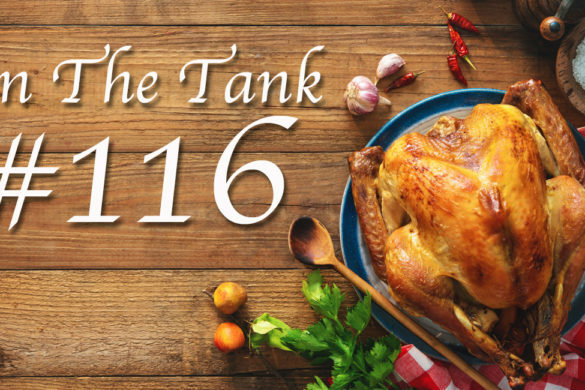 John Nothdurft and Donny Kendal present episode #116 of the In The Tank Podcast. 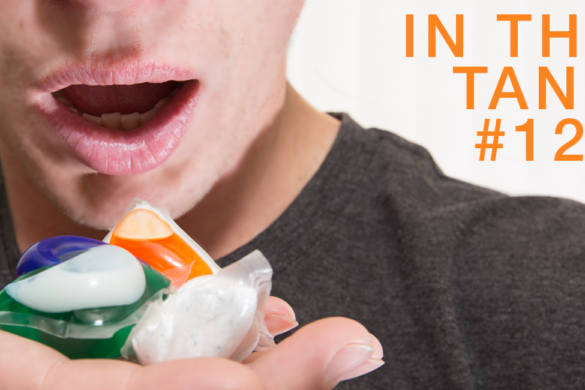 Today’s podcast features work from the American Council on Science and Health and the American Farm Bureau Federation. 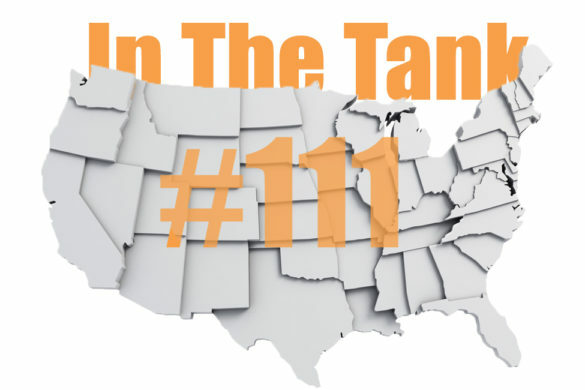 John Nothdurft and Donny Kendal present episode #111 of the In The Tank Podcast. 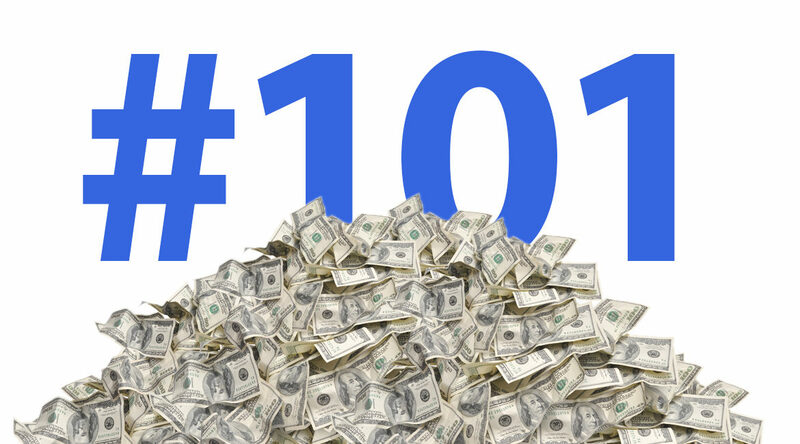 Today’s podcast features work from the Tax Foundation, the Illinois Policy Institute, The Property and Environment Research Center, and the Fraser Institute. 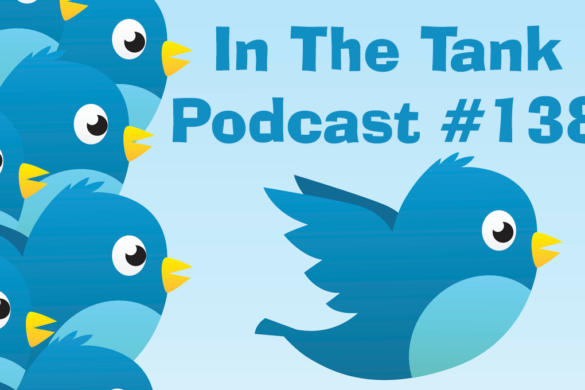 John Nothdurft and Donny Kendal present episode #93 of the In The Tank Podcast. 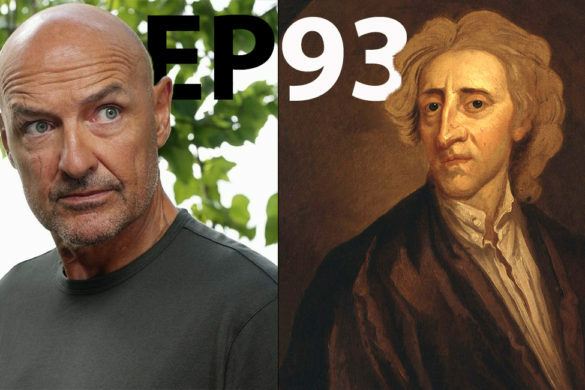 Today’s podcast features work from the John Locke Foundation, the Reason Foundation, the Platte Institute, and the Alaska Policy Forum.